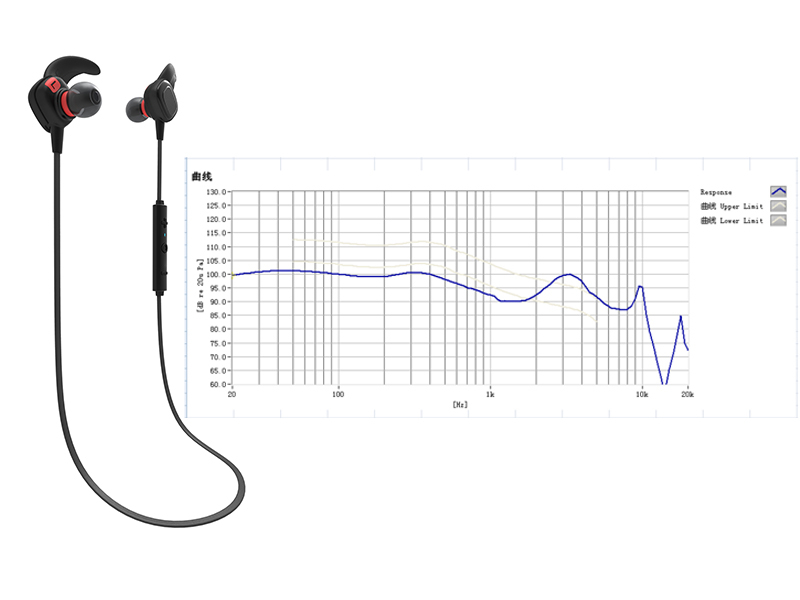 The lepus uses the highest quality transducers and hardware, as well as Bluetooth 4.1, and A2DP stereo transfer protocols. That means bigger bass, lighter-than-air treble, and perfect phone call clarity every time. 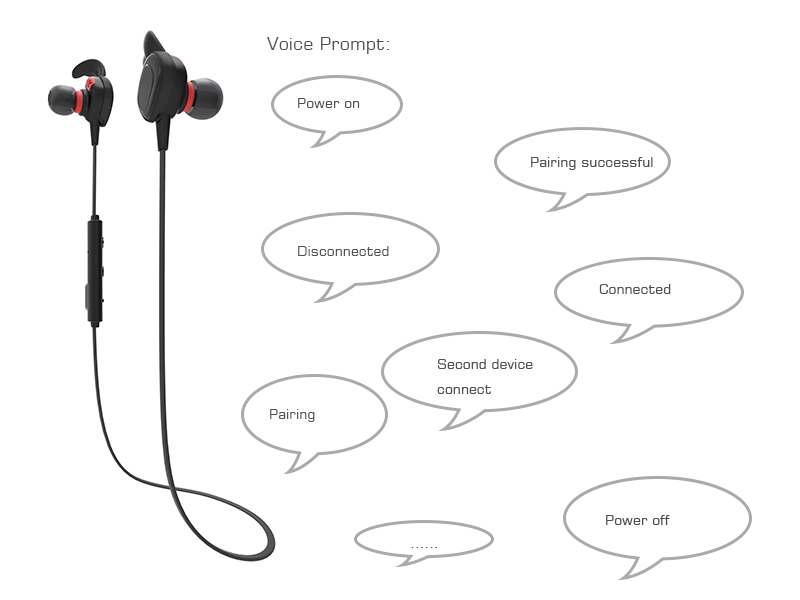 Say bye-bye to choppy playback, weak batteries, dropped phone calls. 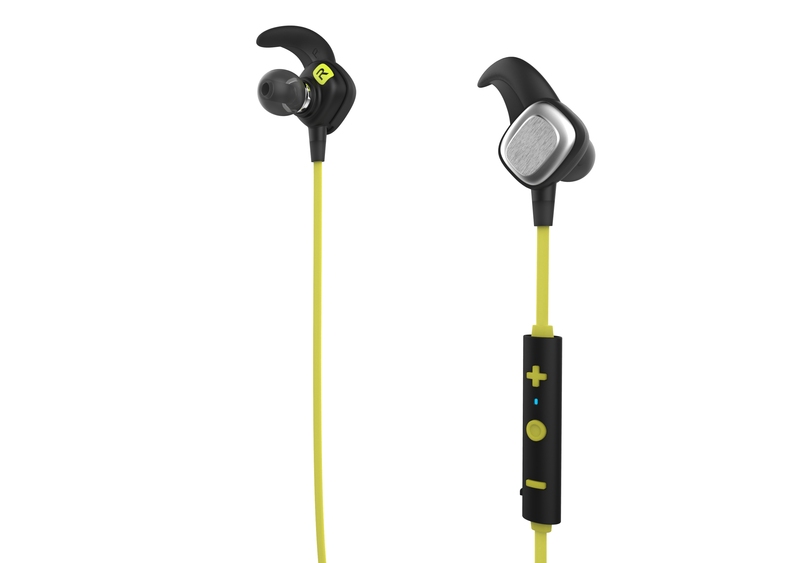 - 8mm Speakers combined with Bluetooth 4.1 create super accurate HD sound with powerful bass. 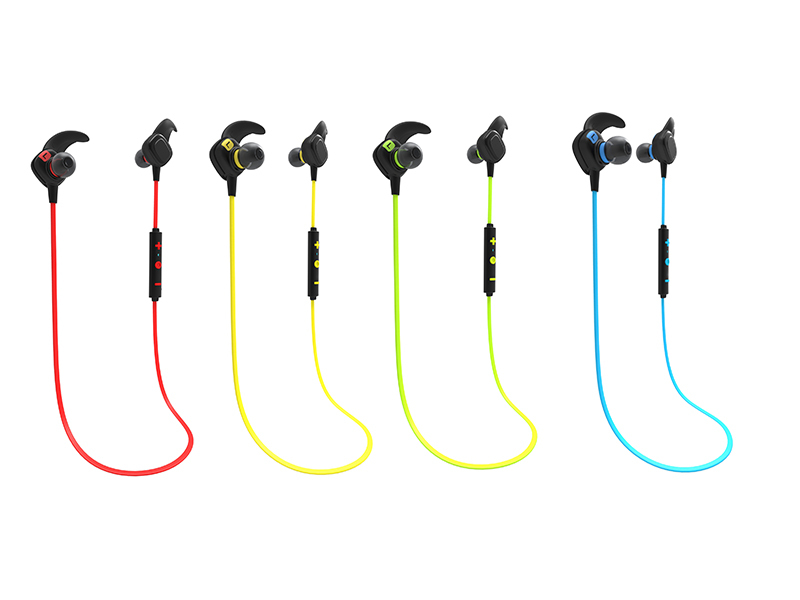 - The ultra light and compact structure will comfort and set free your ears. 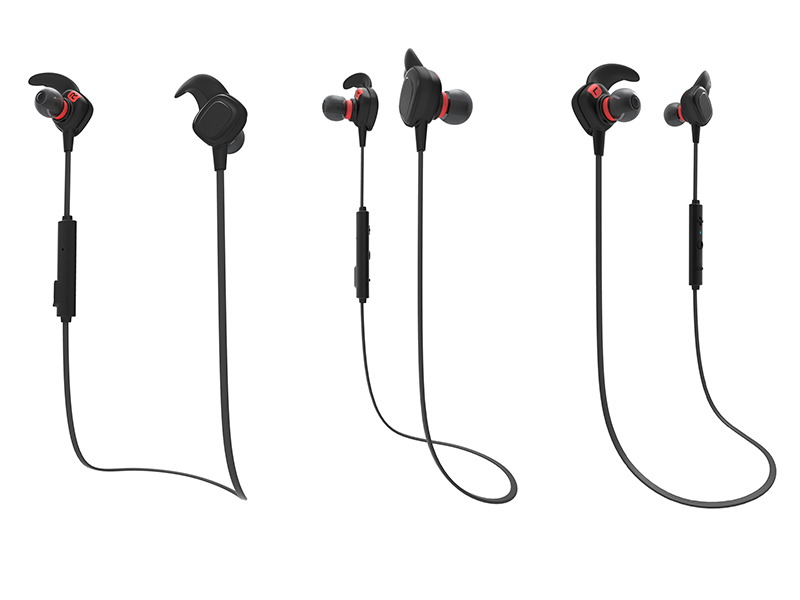 - The different eartips will enable the earbuds perfectly fit your ears so that it will not drop off as you workout. 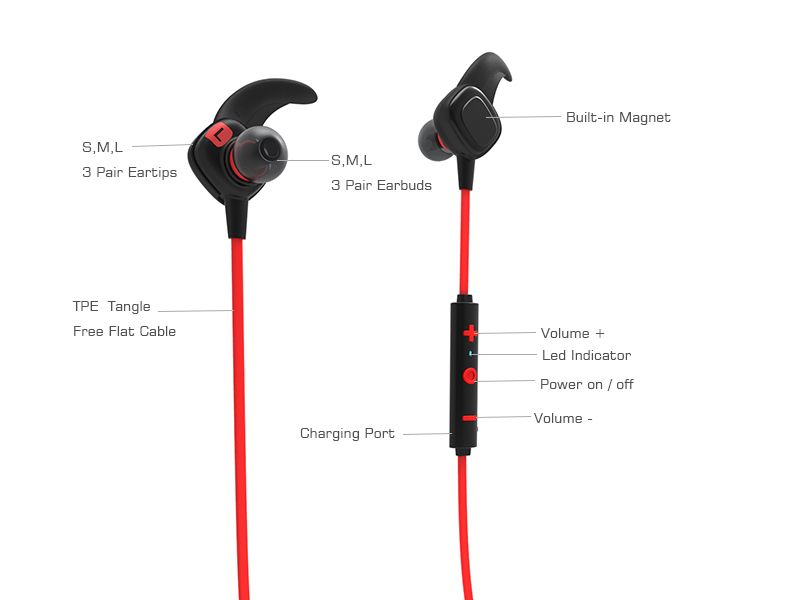 - Magnet earbuds design hang like a necklace around your neck and it will not hang around and ultra narrow flat cable is avoid for wire winding. 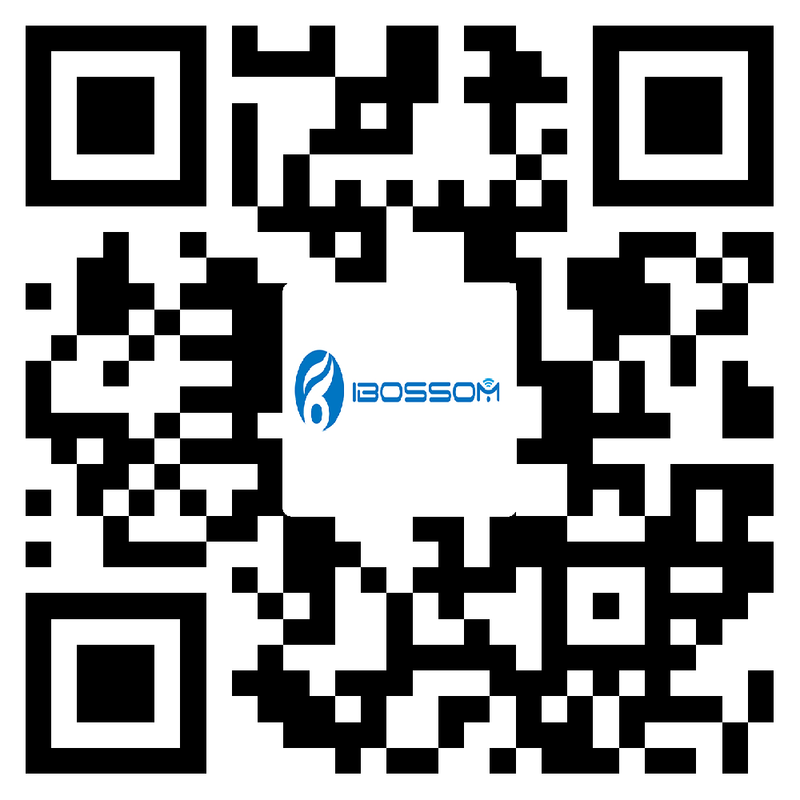 - Voice prompt, and indepent in line control will help you to get rid of all complicated procedures. 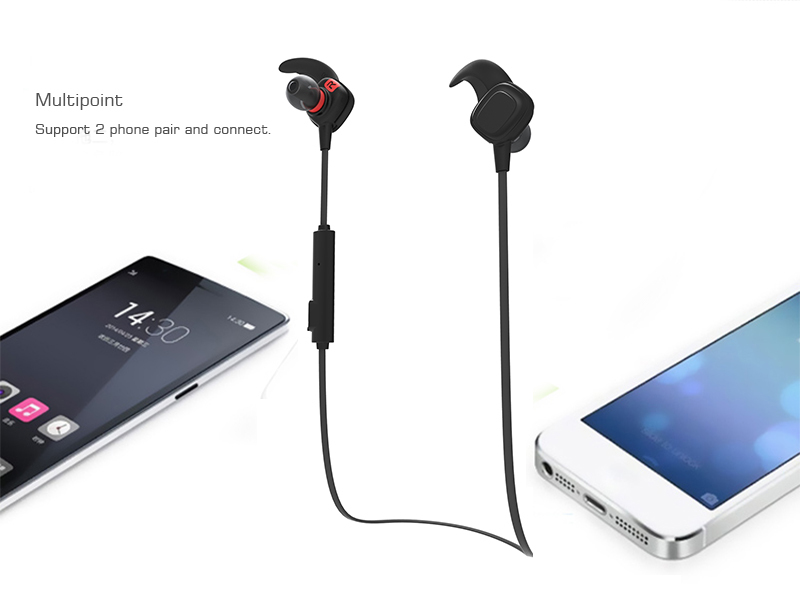 - Multipoint lets you connect 2 devices at once - switch between you and your intimate person's phones without reconnecting. 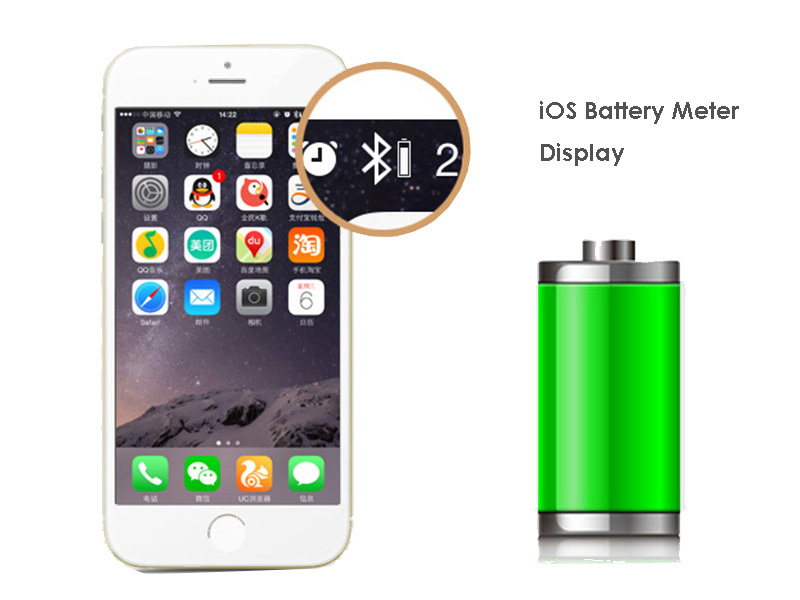 - iOS battery meter displays so you will aloways have time to talk.